Test drive Oracle Management Cloud Log Analytics for Oracle Database in 60 minutes. Ovum names Oracle a leader. See how easy it is to modernize your systems management with Oracle Management Cloud. It’s time for a hands-off, automated approach, and organizations know it. We all know about autonomous self-driving cars and databases, but what could machine learning (ML) do for IT operations? 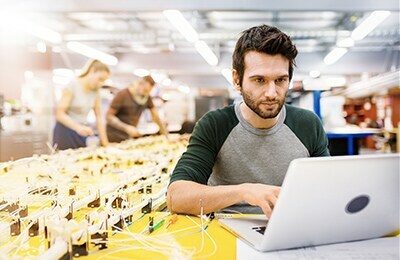 Oracle Management Cloud, with embedded automation capabilities, enables IT operations and security to reduce risk and increase DevOps agility. 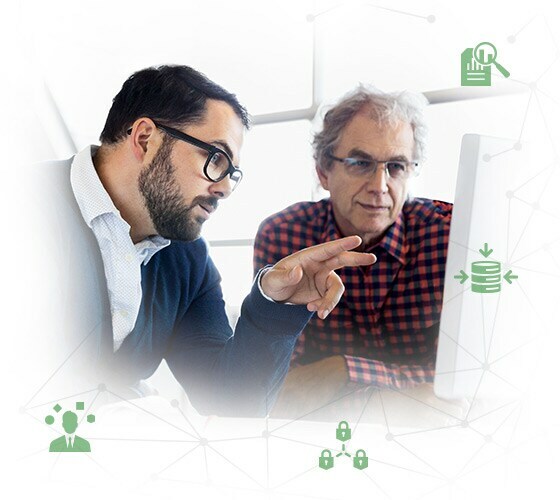 Oracle Management Cloud is an integral part of Oracle’s adaptive, intelligent security and systems management portfolio, and it provides customers with a complete and integrated solution for managing and securing hybrid IT environments. Cloud-based management solutions can ingest and process massive amounts of structured and unstructured data without requiring any effort by customers. It’s a SaaS product, which means you use it. No maintenance required. 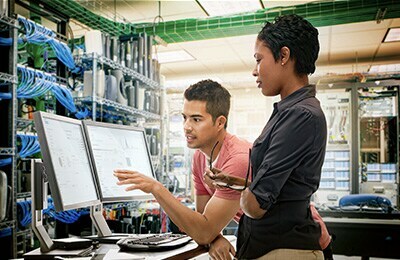 It’s designed for security, IT operations and DevOps, with prebuilt ML capabilities that answer IT questions. You don’t have to develop your inner data scientist to use it. The benefits include three unique capabilities. 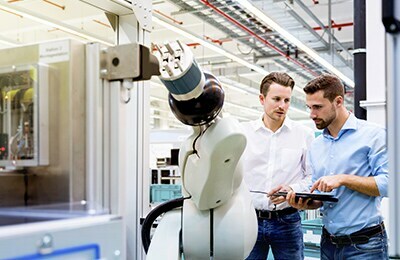 Even though IT organizations have been investing in automation for several decades, benefits haven’t kept up with the proliferation of tools that claim to bring new levels of automation. In fact, one major challenge is that there are too many tools. Now they are delivered in the cloud too. The issue really is the complexity that results when you have to make decisions based on different tools that weren’t designed to work together. Oracle Management Cloud provides a unified solution that not only brings your data together, it also provides solutions across the entire spectrum of IT operations management. Furthermore, these tools work across heterogeneous environments and hybrid cloud so you can get end-to-end visibility and comprehensive insights about your IT environment as well as automate response actions. A unified platform in the cloud with out-of-the-box machine learning reduces maintenance to zero while providing proactive monitoring and automatic remediation. Leverage different types of machine learning to answer critical questions quickly and without any effort. One of the toughest aspects of IT automation is how to proactively respond well before users or customers are impacted. Oracle Management Cloud provides smart, built-in orchestration to address this challenge. What if your system identified an application would reach maximum utilization in the next day? With an automated response, you can spin up additional resources, or if a security anomaly occurred, you could automatically turn off permissions to specific users. Automated management solutions can make automated preventive and corrective actions instantly if needed. Explore these resources on this page to learn more about how Oracle Management Cloud benefits IT systems management in the cloud. Oracle Management Cloud is a suite of next-generation integrated monitoring, management and analytics solutions delivered as a service on Oracle Cloud. 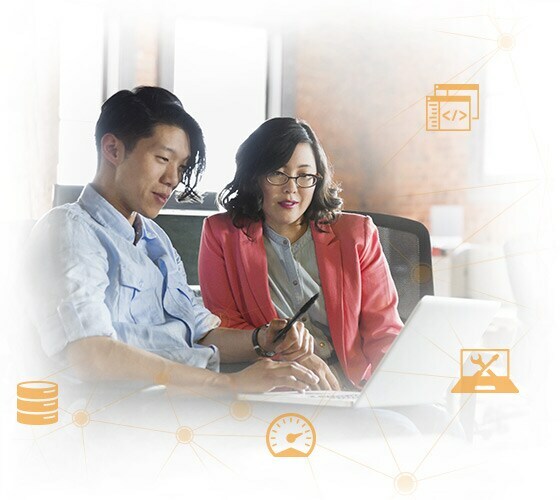 With Oracle Management Cloud, you can eliminate disparate silos across end-user and infrastructure data, troubleshoot problems quickly, and run IT like a business. 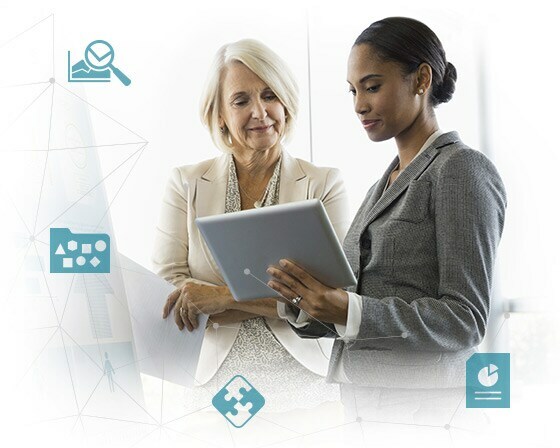 By leveraging Oracle Management Cloud, enterprises reduce mean time to repair, break down barriers between development and operations teams, and ensure a good user experience for critical business applications. 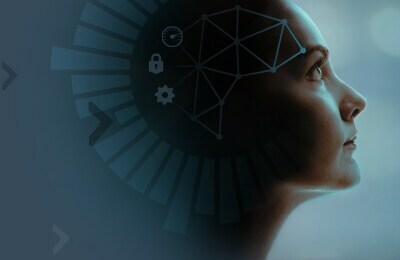 Oracle Management Cloud comes pre-loaded with powerful machine learning algorithms to give customers smarter insights with no effort on their part. Anomaly detection algorithms identify normal and abnormal behavior, providing early warning of problems. Clustering algorithms use pattern recognition to reduce noise and get to the right information quickly. Prediction algorithms use historical data to provide what-if analysis and identify trends that require attention. Correlation algorithms discover dependencies, topologies and relationships among the IT estate, no matter how often and quickly it changes. Andrey Tambovsky, technologies director at FORS, talks about experiencing a fast and easy connect of the on-premises environment with the unified Oracle Management Cloud solution.